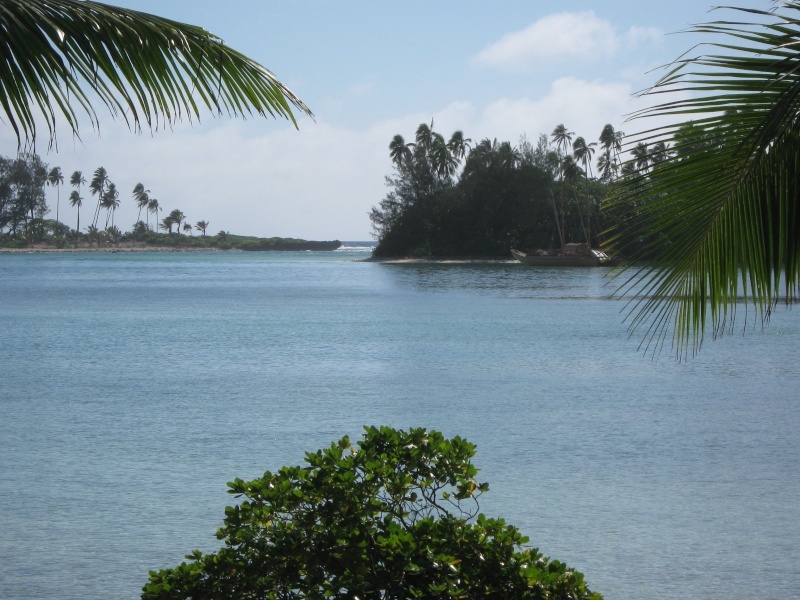 I go to Rarotonga for a month each year, and fish in the Muri lagoon, at Avana Passage. I've attached a couple of pics of the area, it's typical lagoon stuff. 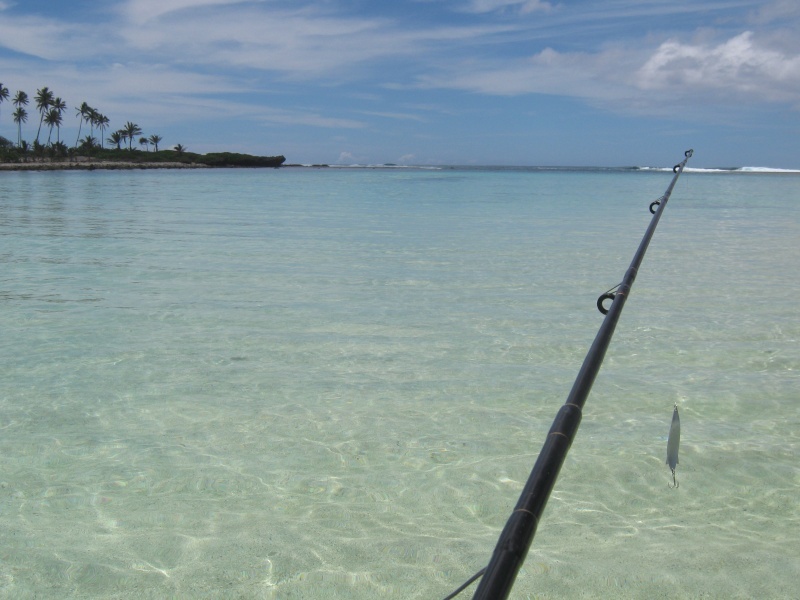 Bluefins come in off the low tide, right into shin-deep water. Most of them I catch in a channel over near the vakas in the first pic. I get a few other species out on the flats in the second pic, but blues are my favourites as they reliably show up at the same time every day. I do find them a little finicky though - they'll often follow a lure but not get excited. They run about 3-10lbs usually. I like to use a light spinning rod, with 6lb line. Sometimes I'll go to 15lb if barracuda show up on the flats. Any tips on a MW lure to use?